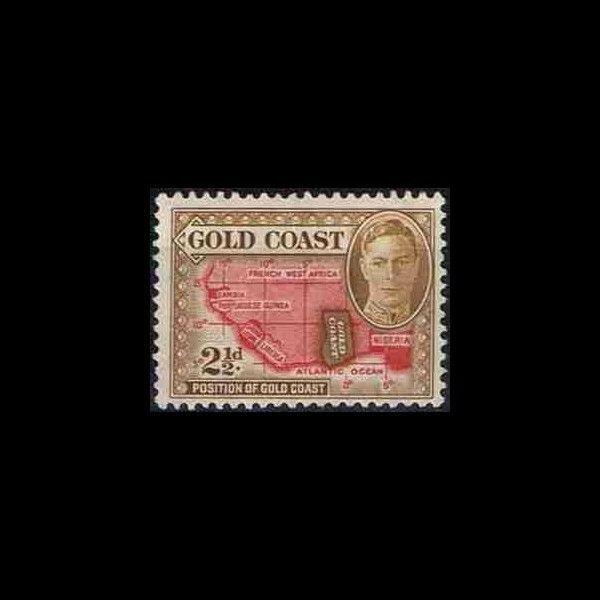 Malaya -Singapore -Straits Settlements -Sarawak etc. Malaya -Sungei Ujong -Mallacca -Penang etc. -- French Congo&Gabon - French Equatorial Africa - Rep.of C.&G. Buying without registration possible by phone or e-mail. 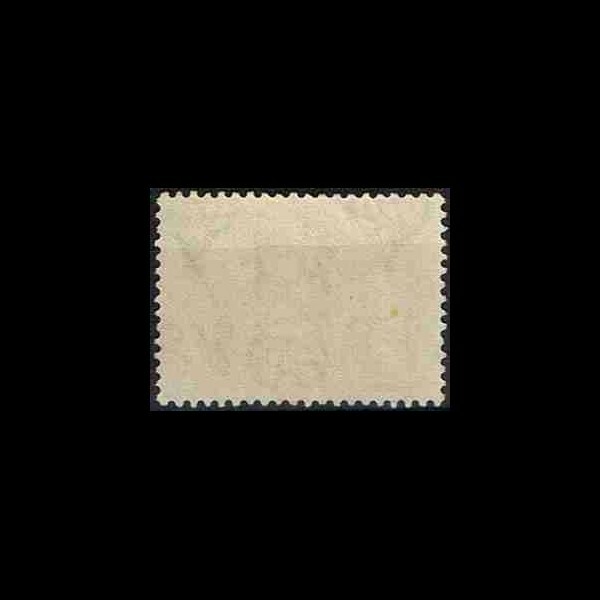 Scans were made at dark background of stamp album to expose perforations of postage stamp. And therefore at a part of an image a foil may be visible. I lead purchase, sale, valuation and commission sale. Shop for collectors exists since 2007. 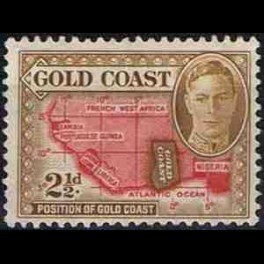 Postage stamps and accessories, letters, postcards and greeting cards, banknotes and coins. On this website I present a small part of the stock. For questions about specific products and its delivery - please call or write. I will answer during opening hours of the shop. - Each product presented on the website is the single and unique. - One can collect an/and order in a shop, with no shipping costs. I invite you to direct visit. For the youngest sets of post stamps at a promotional price.